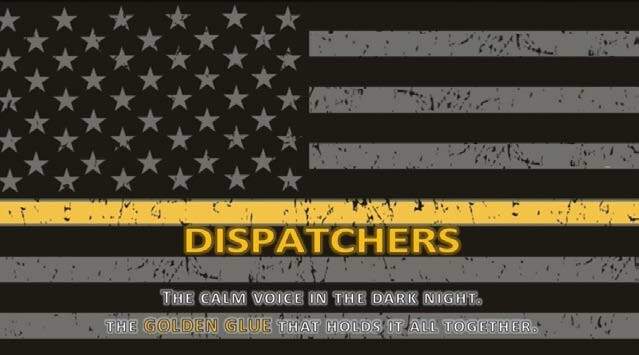 Every year in April, telecommunications personnel in the public safety community are honored during the National Public Safety Telecommunications Week. Since 1981, this week-long event is a time to celebrate and thank those who dedicate their lives to serving the public. It is a week that should be set aside so everyone can be made aware of their hard work, dedication, and the sacrifices they make to create a better and safer world for the public. This year, the week falls on Sunday, April 14, through Saturday, April 20. The campaign encourages all to share small gestures or words of appreciation for the crucial work that telecommunications officers provide to their communities. This week, the Sheriff’s Office will be sharing stories and highlighting many of our telecommunications personnel. These dedicated professionals work around the clock to ensure that community members get the help and resources they need as quickly as possible. They are a “Life Line” not only to the community members who are calling for help but also to the first responders who rely on them for accurate and detailed information.